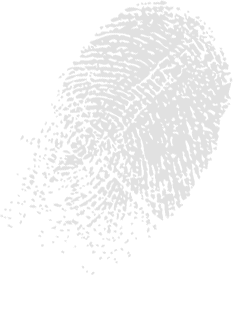 Our team are experts with backgrounds in teaching, policing and forensic science. Our events help children from Reception to A Level develop their inquisitive skills in fun and interactive ways. We also provide school holiday workshops, science week activities, after school clubs and team building activities for children. Our Detective Clubs are the perfect extra-curricular activity and offer a series of self-contained weekly workshops during term time. We also run holiday clubs for schools and other clubs. Cub Scout and Brownie groups love us! In addition to our events for school, we provide 3 separate school-based events. The Detective Project workshops centre on helping children build core skills in the school curriculum but also help children with their everyday skill development. 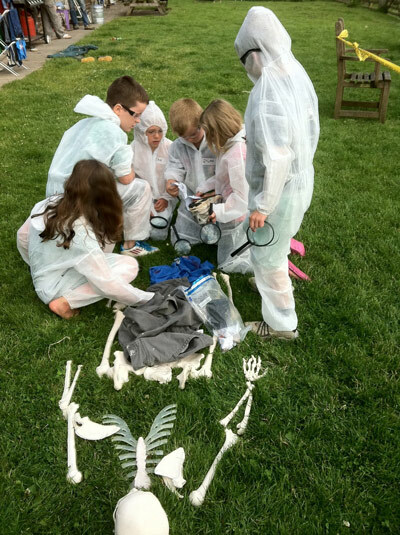 The Detective Club can provide fun, stimulating and enjoyable holiday activities for clubs, schools and youth groups. 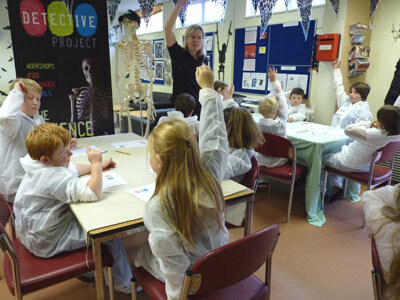 Detective clubs are a brilliant way of extending the science curriculum with an after school or lunchtime club. If you have questions about our events please contact us by filling in the form below or call your local presenter, their contact details are here.